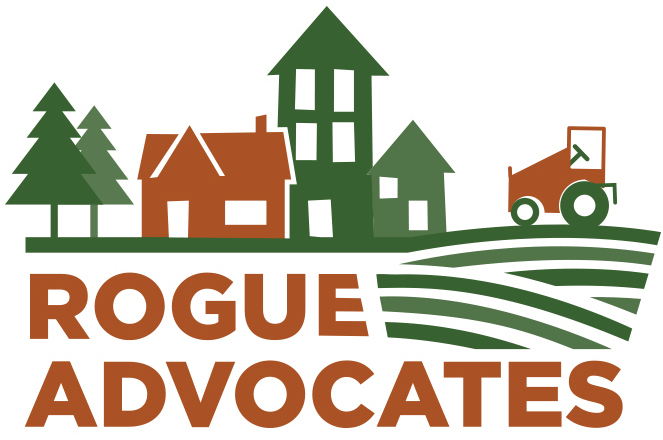 Rogue Advocates your are doing really a nice job. I always watch your news related to your works. You made a great effort in the case of Mt. View Paving Land. That's really a nice win. A lot of advocates will be benefited by your this post. this is really great,unique and very informative article, i like it. thanks..
Hello! I have read your post. I like the way you write and presenting your ideas and views. Your site offers so many interesting ideas for my research papers. I am a student and I have so many different paper tasks. Luckily professionals at www.custom-paper-writing.org may give me specific advices and comments and make my paper better. I can recommend their help to everyone! Being here is fruitful, I'm gonna share this to all employees of my company. our company is Sama Engineering which is bakery items making machines manufacturer. I was very interested in the article. It’s quite inspiring I should admit. I like visiting your site since I always come across interesting articles like this one. grammar, and the vast majority of the information in the grammar is—at least in the case of one's native language—acquired not by conscious study or instruction, but by observing other speakers. Much of this work is done during early childhood; learning a language later in life usually involves a greater degree of explicit instruction. Sto seriamente attratto a causa della vostra pubblicazione. E 'davvero una piacevole e formativo 1. Vi suggerisco questo per i miei amici personali. In questo momento clicca sulla frase chiave www.disfunzione-erettile.org Molte grazie molto per quanto riguarda discutere buon materiale contenuto! Thanks alot for this article. I really appreciate!A great reinforcement and some new knowledge write this article. Article contains wonderful and helpful thoughts. Keep up the good work! These folks raised health concerns and endured industrial noise, asphalt smoke and fumes for years without relief. Era diventato a tempo debito meraviglioso e intensamente mostrando. Ad esempio, un turista prima volta nella tua pagina in questi giorni io sono in particolare materiale. Che mi sono imbattuto di numerose idee che mostrano verso la pagina Internet di un individuo. Its been a great research and very much helpful to make research paper. Nice to be visiting your blog again I am waiting for your next post. Glad this case ended successfully. Great job!